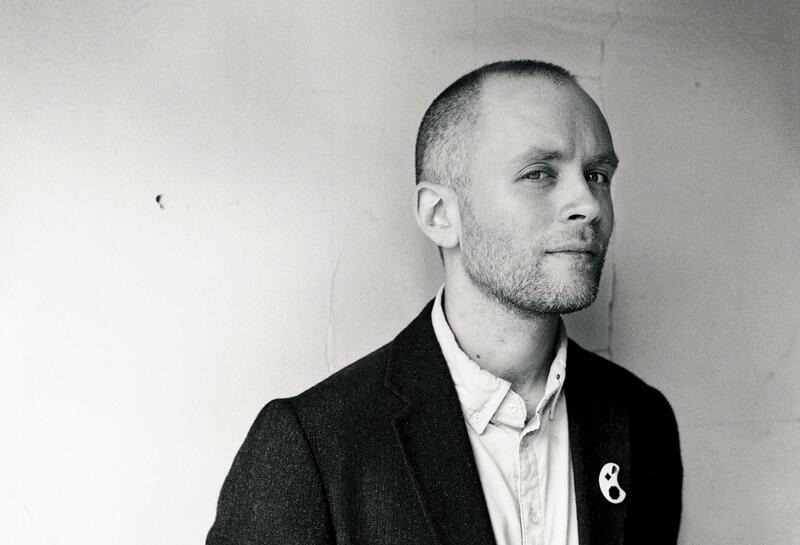 Swedish musician Jens Lekman kicks off 2015 with "Postcards # 1," the first entry in a series of weekly songs planned throughout the year. Add Jens Lekman to the song-a-week club. The concept of releasing a new tune every seven days throughout a whole year isn't a new one - see Jonathan Coulton's Thing a Week or They Might Be Giants' newly relaunched Dial-a-Song project as examples - but it's certainly never a bad thing to see a good artist pledge 52 new tracks. Lekman, known most for his excellent 2007 album Night Falls Over Kortedala, dropped the first part of his weekly series Jan. 2 with the appropriately-titled "Postcard # 1." The short, yet sweet piano track serves as a lovely starting point and even shows some insight into Lekman's reasoning for doing the project. Check out "Postcard # 1" and read his an open letter regarding the new series that Lekman posted on his Soundcloud page below. Here's my new years resolution for 2015: While working on my next album, I will sit down once a week, write down my thoughts, turn them into a song and share it with you directly. Think of these songs as little postcards. Little greetings from me to you. And I've been longing to share my thoughts and life with you a bit more. I've been longing to write about things that make sense one particular day but that might make no sense once the album comes out. Then at the end of this year we can sit down you and me and listen through these 52 songs, and remember where we were and when we were there, who we kissed and who we missed. I'm looking forward to that.